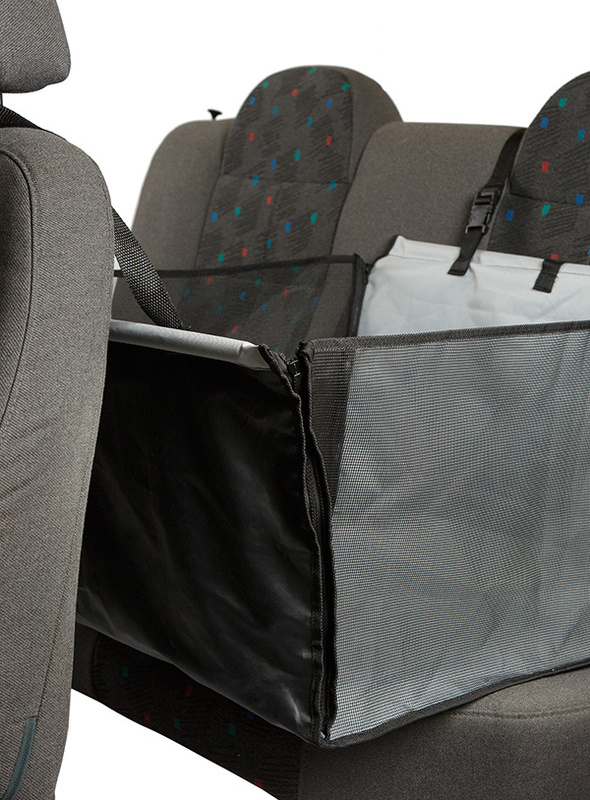 Not all dogs make good front seat passengers so our rear car seat dog cradle is a great solution. 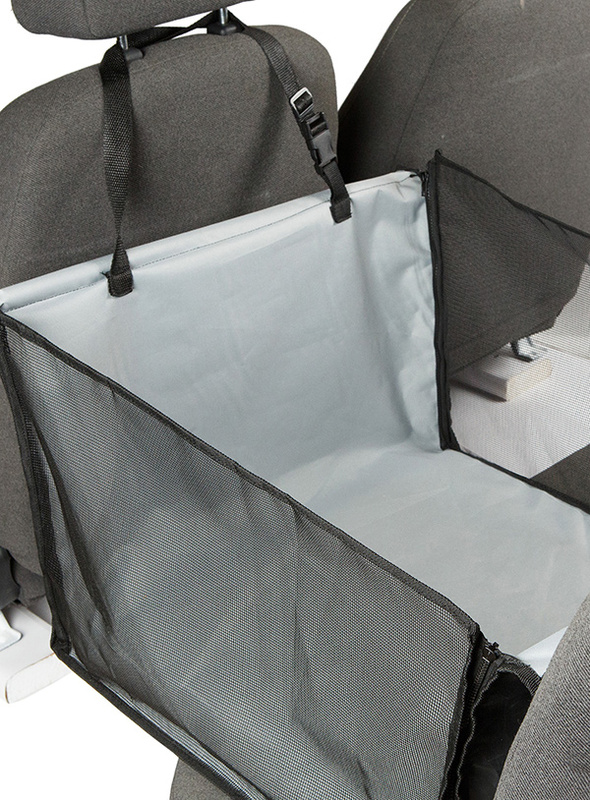 This dog cradle folds flat so that you can keep it in the car at all times. 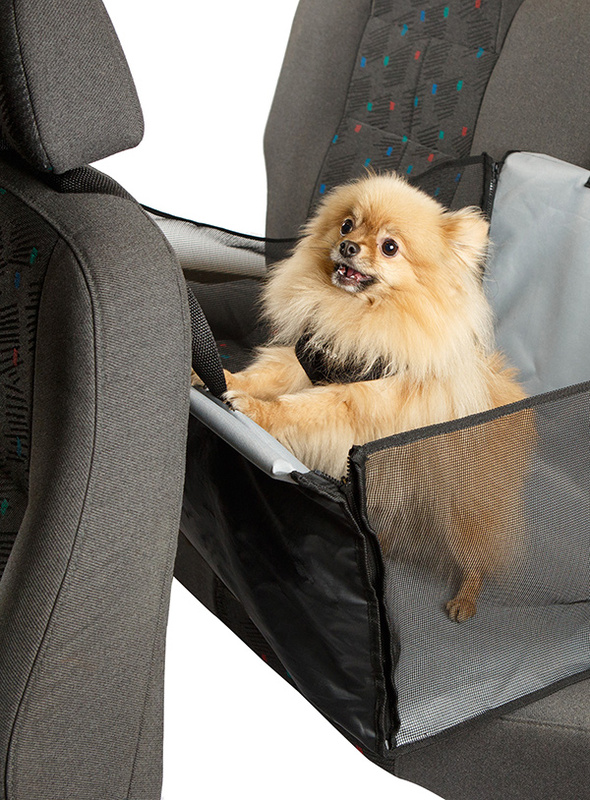 It takes minutes to attach to any seat and a dog Seat belt restraint is available to purchase as an added accessory. 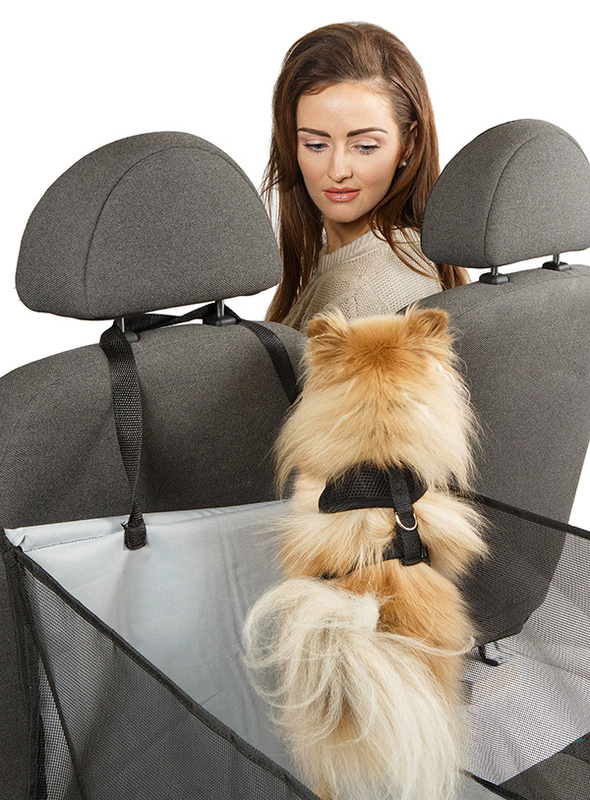 This will clip onto any dog harness to keep your dog safe and secure throughout the journey. 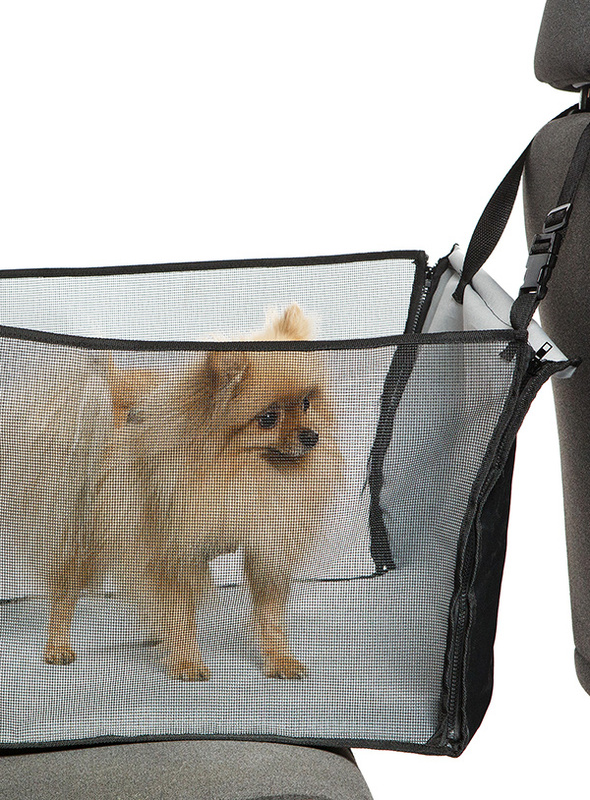 Your dog will be able to sit down or stand up to take in the view. Or if they prefer they can also lie down for a quick snooze, keeping them happy and contented while letting you concentrate on the road ahead. 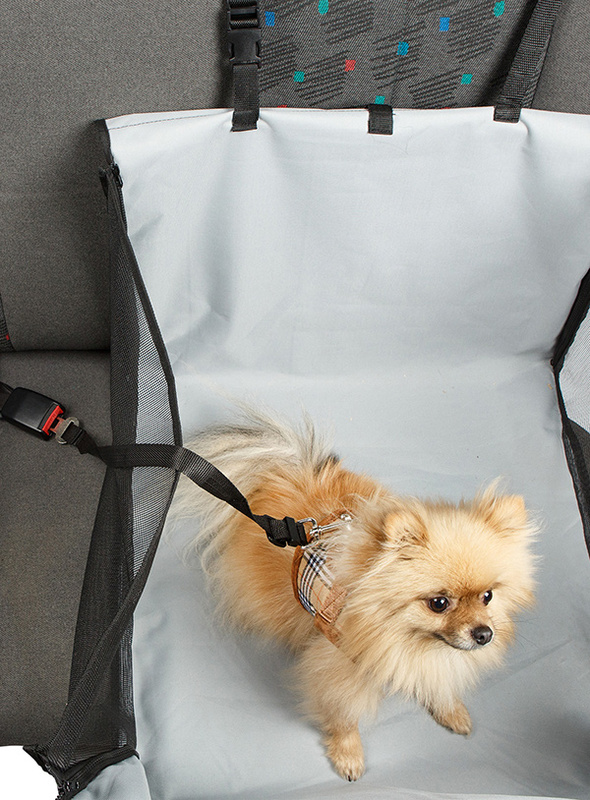 Urban Pup Universal Dog Seat Belt Restraint available.